Students can take part in Traditional Irish Music Exams on their chosen instrument. The Examination Board is the London College of Music through the University of West London. Grades are from “Step” Grade (pre Grade I) up to Grade VIII. 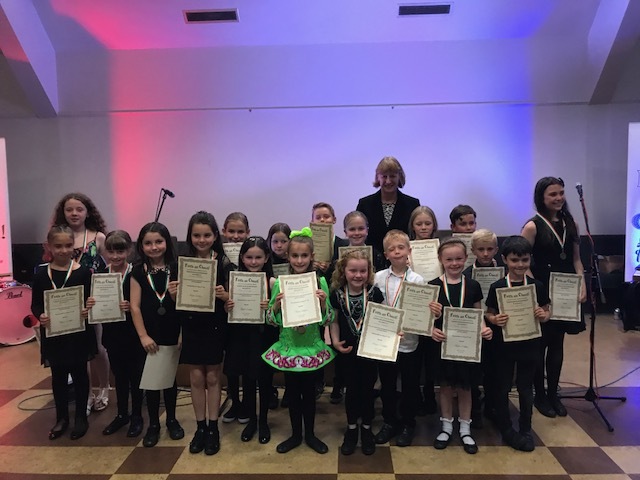 The Exams are an important part of the Feith an Cheoil calendar and they are always followed by a Presentation Night to celebrate when the Certificates are presented to students. Once a student progresses to Grade six, seven and eight, the Exams earn them valuable UCAS points for UK University entry.